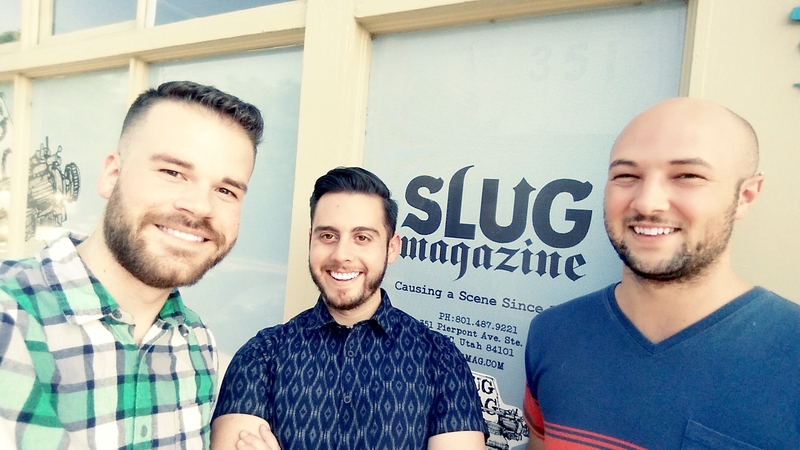 peculiar Co-Editors-in-Chief Aaron Gates and Jack Garcia sat down with SLUG Magazine writer Brian Udall on August 18th to talk about the journal. The interview was recorded and aired on the magazine’s podcast, SLUG Soundwaves, today, along with an interview with the staff of saltfront, another Utah-based lit journal but with a focus on “eco-lyrical” expressions. Very cool!